Mrs. Nancy Watson, age 60, of Valley, Alabama passed away on Sunday, September 9th, 2018 at the East Alabama Medical Center in Opelika. Mrs. Watson was born on August 7th, 1958 in Opelika, Alabama. She was a loving, caring, and compassionate lady who always showed compassion and offered help to those that needed it no matter what the circumstances. She was a loving mother, wife, and grandmother. She was an amazing cook and enjoyed cooking for her family. 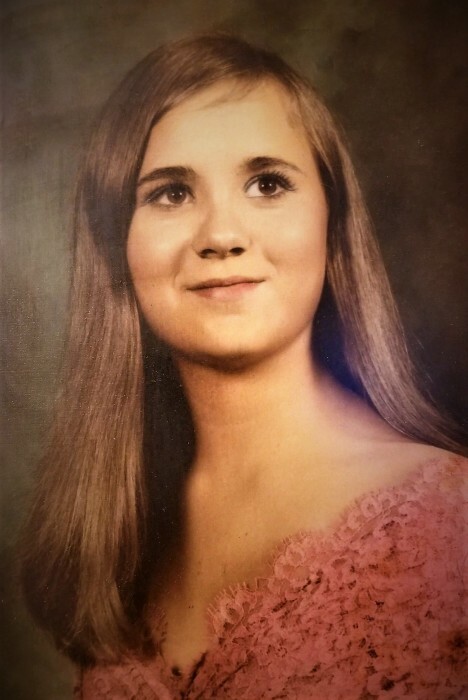 She is survived by her husband of 36 years, Stanley E. Watson; sons, Jimmy Parmer, Jerry Parmer; brothers, Ricky Holly and Barry Davis; granddaughter, Sarah Parmer; special and close friend, Sylvia Evans. A graveside service will be held on Thursday, September 13th, 2018 at 10:30A.M. EDT at the Fairfax Cemetery with the Reverend Mark McGee officiating. Her family will be receiving friends at the Johnson Brown-Service Funeral Home in Valley Wednesday evening from 6:00P.M. EDT until 8:00P.M. EDT. In lieu of flowers, the family requests that memorials be made to the Pulmonary Hypertension Foundation online at https://phassociation.org/donate/information/. Please visit her Memorial Tribute page at www.johnsonbrownservicefh.com to leave a condolence for her family, share a memory of Mrs. Watson, or to light a Remembrance Candle in her memory.